Fujifilm’s GFX lineup will have a growth spurt in 2018/19 it seems. 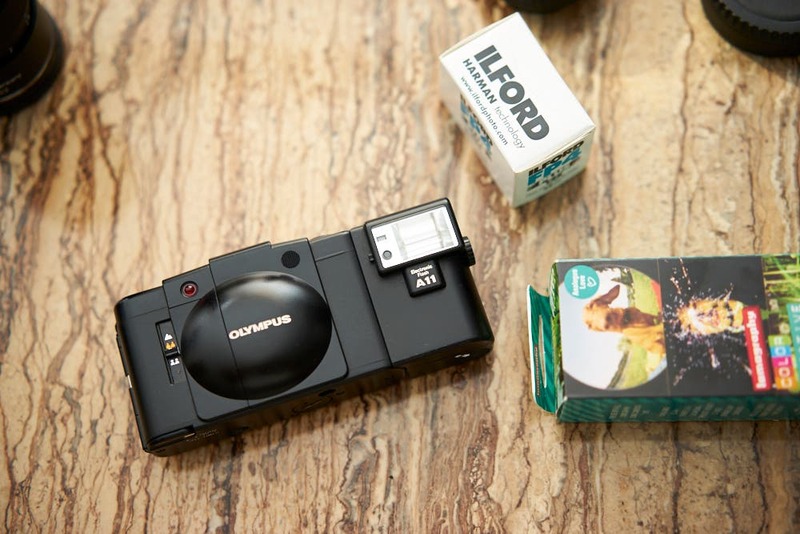 Building upon the report we shared last week regarding the Fujifilm GFX R rangefinder styled camera, new reports have surfaced shedding some light on when we can expect to see the next GFX S camera. It’s not all that far off too, coming sooner than expected, and maybe packing some impressive new features. According to the new report over on Fuji Rumors, the next Fujifilm GFX S camera will be the GFX100s and is currently slated for a 2019 launch. In a bit of expected but sad news, along with the megapixel bump to 100MP, you will also see an increase in price – to something around what Hasselblad is currently selling their [amazon_textlink asin=’B074HMSK15′ text=’X1D cameras’ template=’ProductLink’ store=’thephobl-20′ marketplace=’US’ link_id=’9e814039-d924-11e7-8a7c-4bb04bc81d91′] for. If this is true, that would put the 100MP GFX camera around the $9,000 price point; expensive, yes, but vastly cheaper than any other 100MP camera on the market. 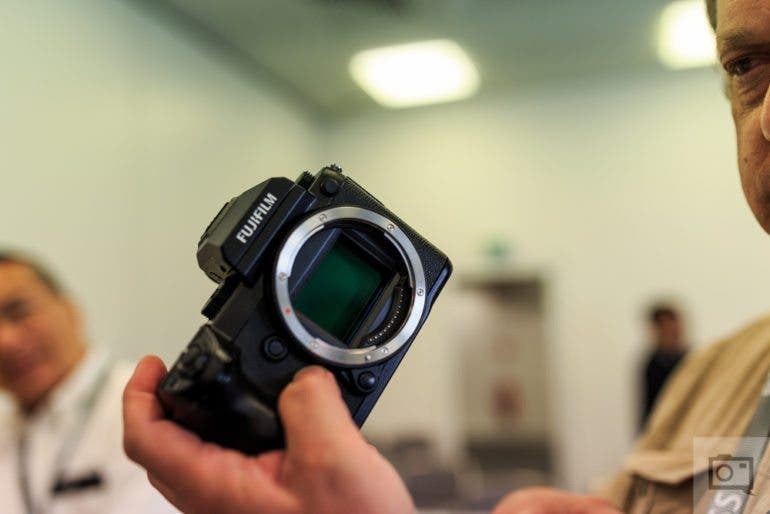 In addition to the price increase and megapixel bump, this report indicates Fujifilm may have another trick up their sleeve in regards to new GFX features – In-Body Image Stabilization. The current [amazon_textlink asin=’B01MZARM64′ text=’GFX 50s’ template=’ProductLink’ store=’thephobl-20′ marketplace=’US’ link_id=’3b935286-d924-11e7-b730-a722db1333c8′] does not have IBIS, but as we all know with higher megapixel count cameras, you really need to have these on a tripod or stabilized in order to achieve optimal sharpness and detail. 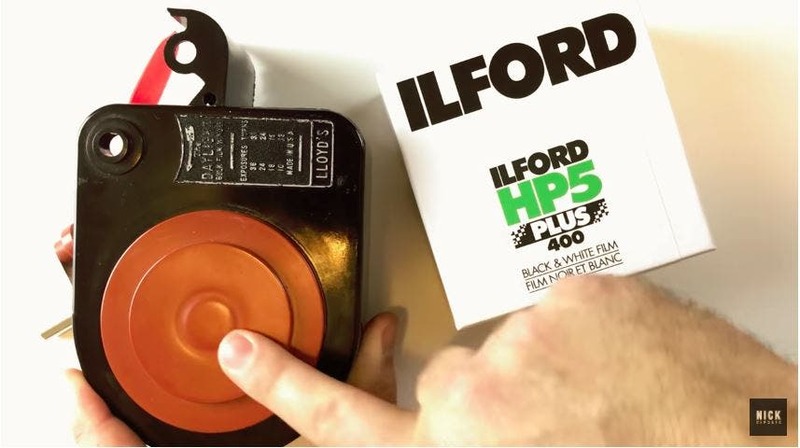 IBIS would go a long way towards making that more possible from handheld shooting – in theory. 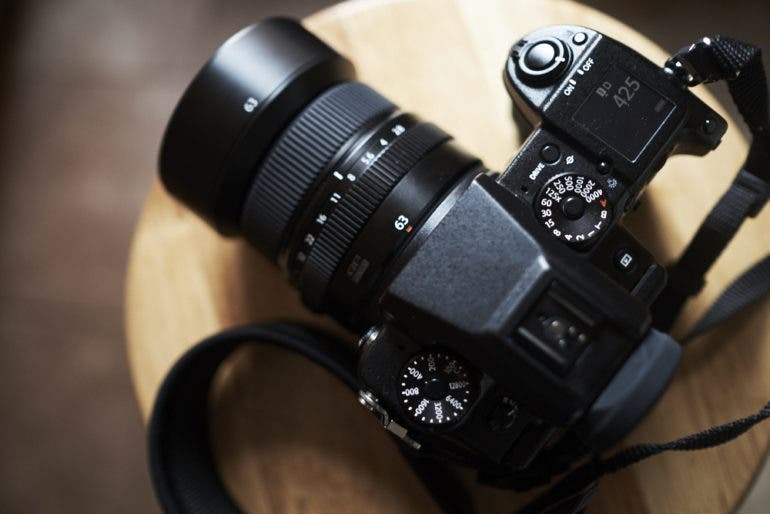 The Fuji Rumors report indicates to take this all with a grain of salt, given the long-term nature of this report it is very possible, so many say likely, that Fujifilm could change their minds and modify the expected release, price, or feature set of the GFX 100s. So don’t take these reports too seriously. That said, this sounds like a significant improvement over the [amazon_textlink asin=’B01MZARM64′ text=’GFX 50s’ template=’ProductLink’ store=’thephobl-20′ marketplace=’US’ link_id=’43129203-d924-11e7-a35f-0bda233c1841′] and in addition to the reported GFX R, it looks like the GFX lineup will begin to start filling out in 2018 and growing in some great ways. Stay tuned and we will keep you updated on any further developments.